Specially designed for discrete indoor placement without compromising on performance, the console provides heating output to -25°C. An ENERGY STAR® rating ensures savings on energy bills while keeping you comfortable in any season. Console indoor unit can be mixed and matched with other multi-zone indoor units for zone control of multiple rooms/areas. When it’s cold outside it’s warm inside. 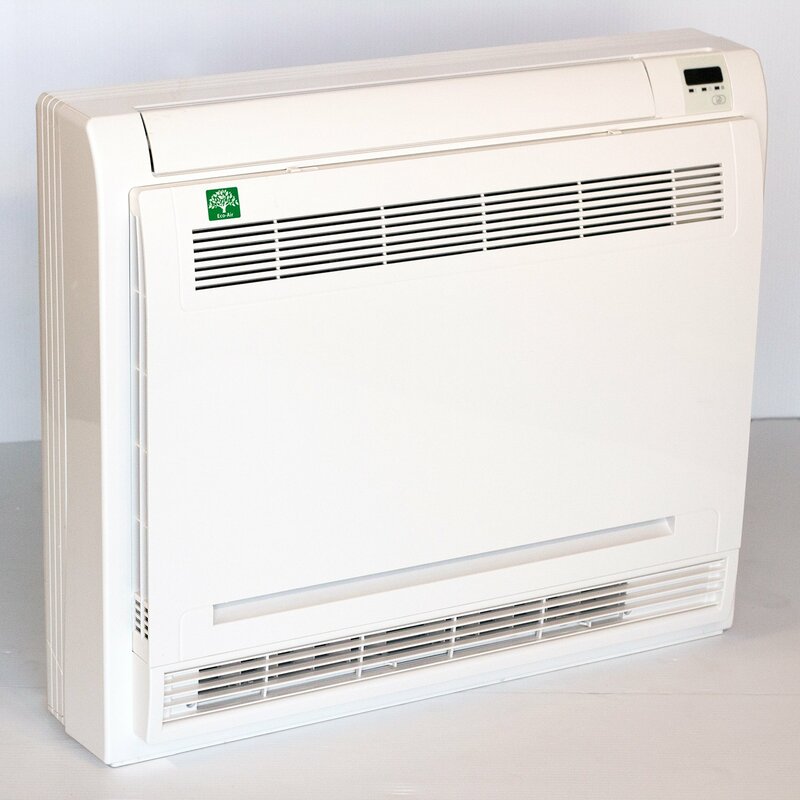 Premier ductless systems can be used as a primary heat source, with heat output down to -13°F (-25°C). 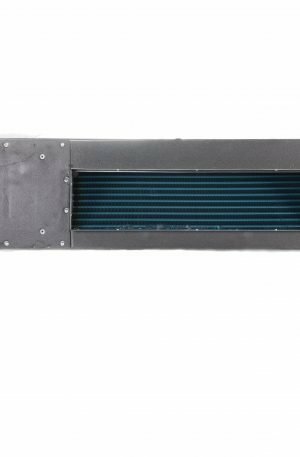 Heating belt is fitted on the base plate of the outdoor unit to prevent water accumulation, which improves heat transfer efficiency. Even when its cold outside, but warm inside, the air conditioner will keep the area cool—perfect for server rooms and commercial kitchens. 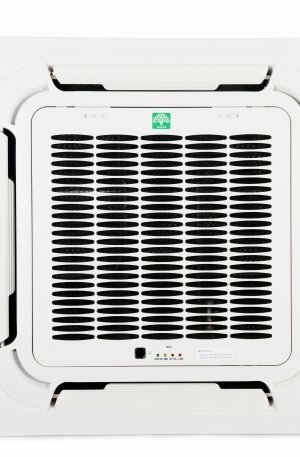 With two air outlets, you can direct air up and down simultaneously or choose upward air flow only. 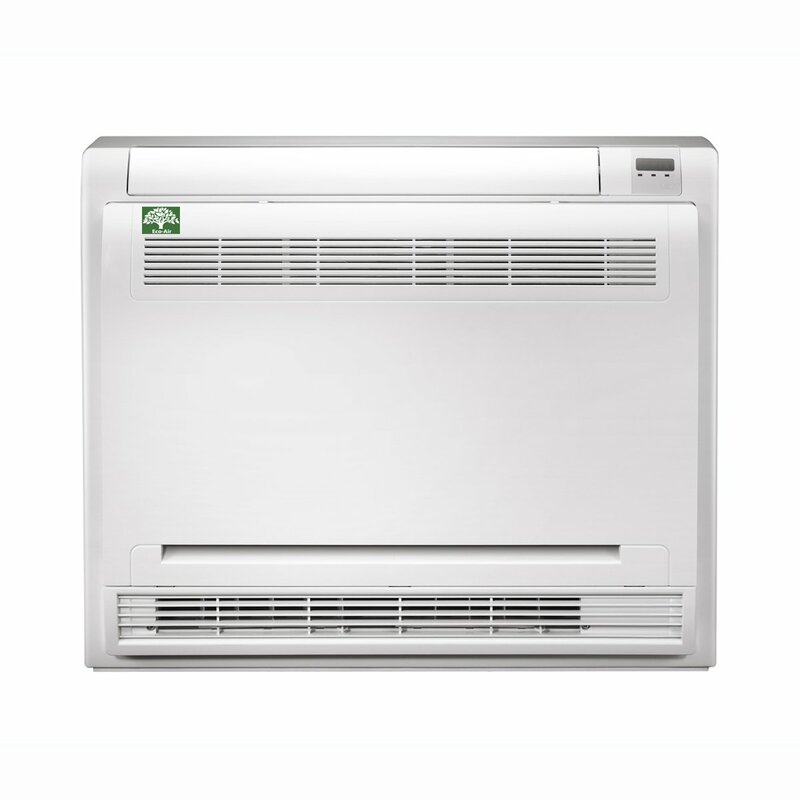 Compatible indoor unit for both mono and multi inverter system. It comes in handy for warehouse management.